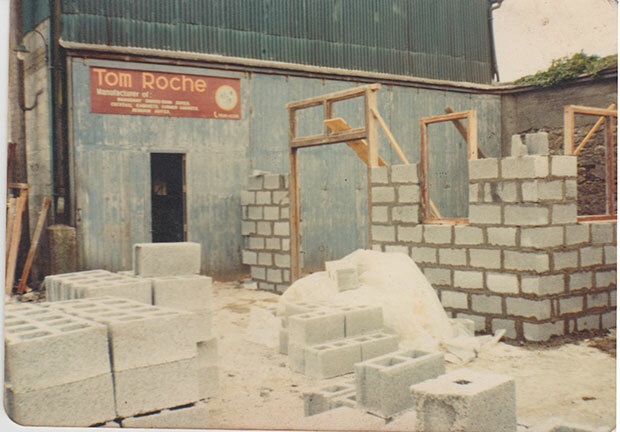 This photo was taken in 1975 during the erection of the 'finishing room' - see below image. 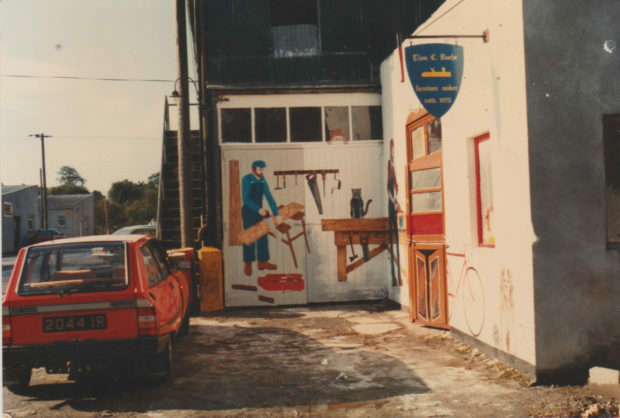 This is a picture of my workshop in The Tanyard Tullamore in 1975. The murals were painted by Aishling Condron and her friend Helen Delaney from Tullamore. (note the original hand-painted sign over the door by one of my then apprentices Niall O'Flynn. Knut did an apprenticeship with furniture-maker Tom Roche in Tullamore, followed by two years at the renowned John Makepeace School for Craftsmen in Wood in Dorset. 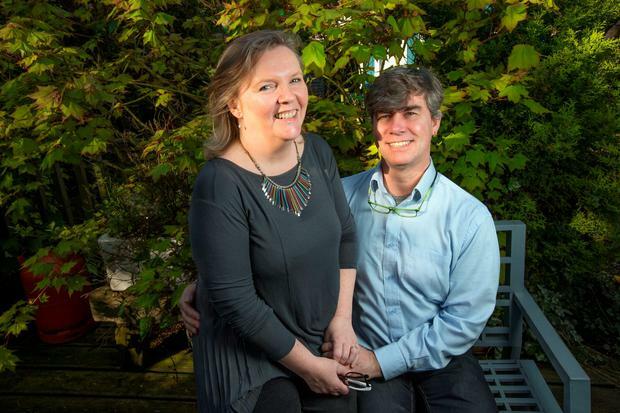 "It was an unparalleled opportunity to learn," he says. "We had all sorts of tutors who were among the great and good in design at the time."